Guess who’s back in the house? It’s Latinichta #2! Let’s travel together on this brand new musical road trip. Sliding from Mexican beats over to Colombian uplifting tunes, and all the way to the funky sounds of Brazil. A steaming open minded party honouring the best uptempo beats from Mexico to Chile. 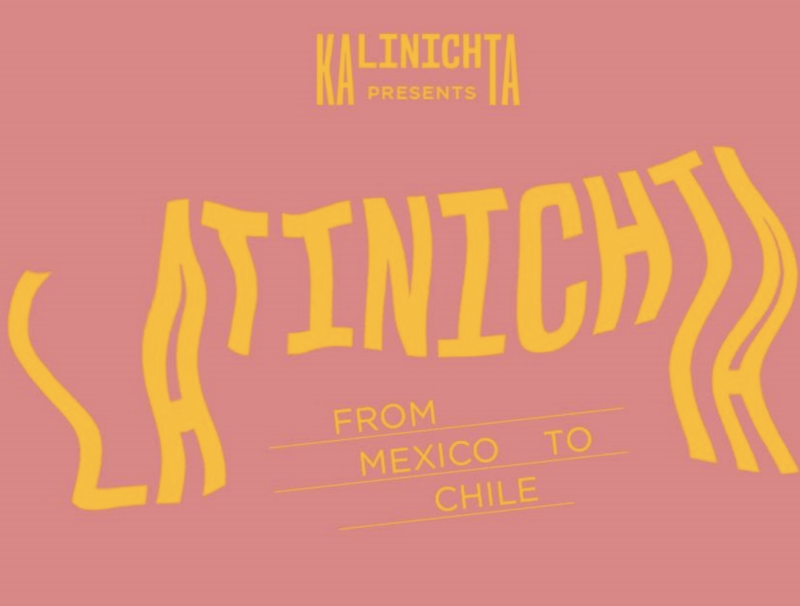 The same beats as Kalinichta, this time with a latin touch. Noorderlicht Café, with XXL garden at NDSM Plein 102. It’s easy to get there with the short ferry behind the Central Station and take the Theo Fransmanbrug between the Papaverweg and NDSM terrein. Or take the long ferry to NDSM. Pabllo Vittar, Ricky Martin, Nicky Jam, Paulina Rubio, Anitta, Ludmilla, Maluma, J. Balvin, Jennifer Lopez, Enrique Iglesias & Shakira. Please post your favorite songs in the Facebookevent. Like Kalinichta to stay up to date!